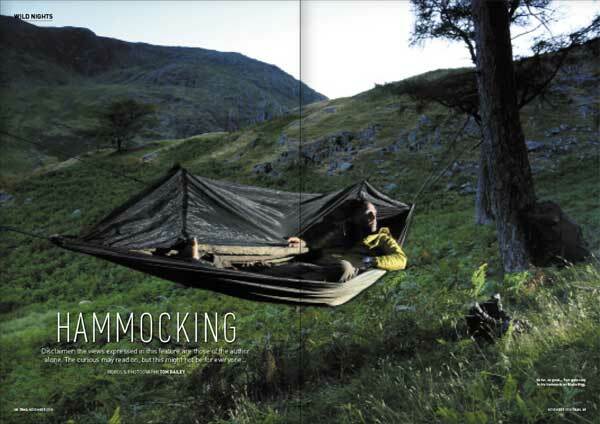 Hamocking & Stargazing for dark nights. 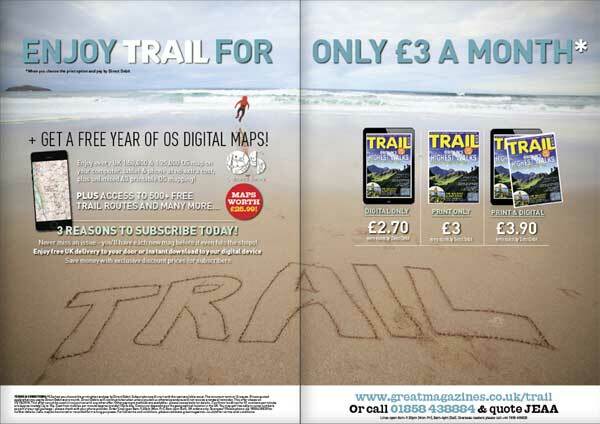 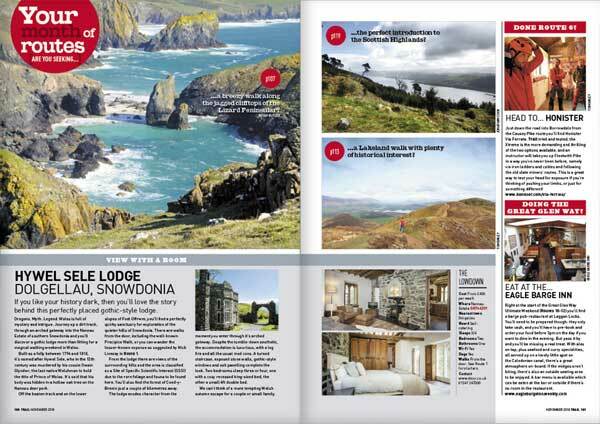 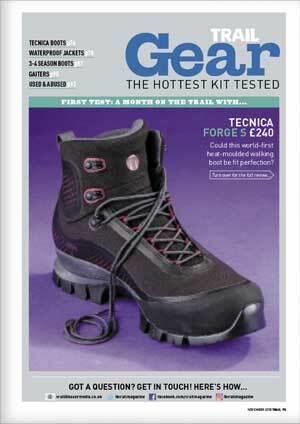 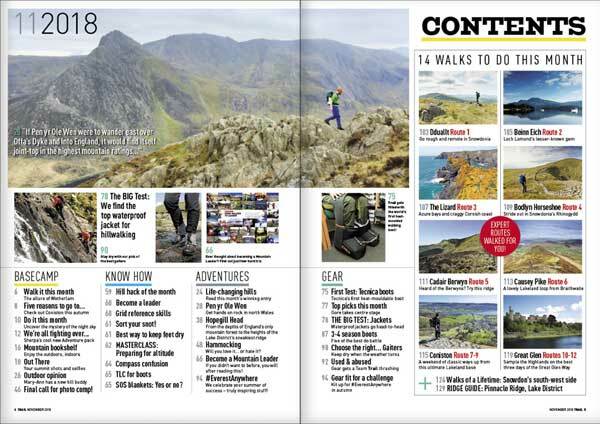 All of this and more can be found in the new November issue of Trail magazine - on sale Thursday 4th October. 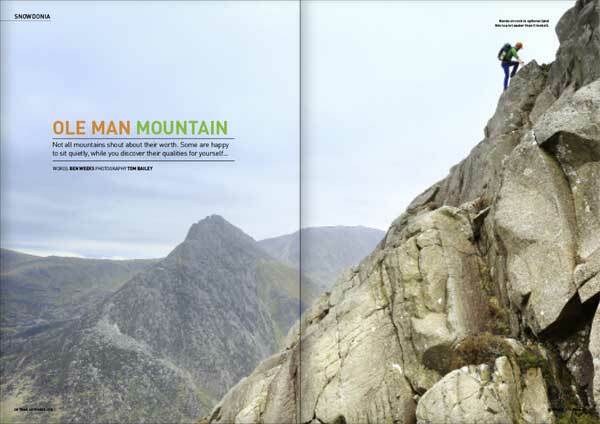 What do you get if you mix England’s only mountain forest, a thrilling mini scramble and a Cumbrian ridge that it inexplicably unfrequented? 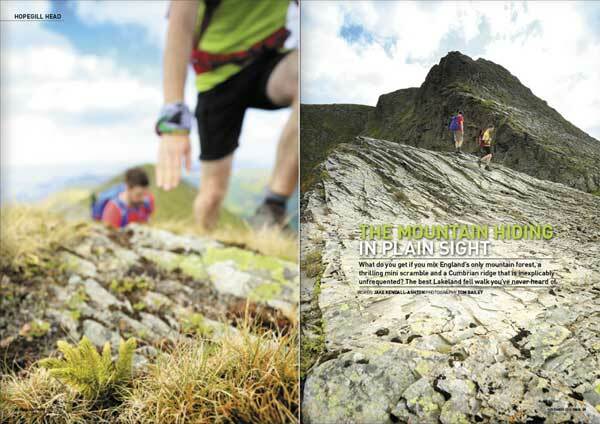 The best Lakeland fell walk you’ve never heard of.